Do you have a successful, profitable business that you would like to grow and are considering franchising as an option but what to know how to franchise your business? 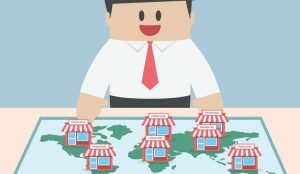 If so you have come to the right place as we are franchising experts and have many free articles and resources regarding franchising your business that can help you decide if franchising is right for you. Franchisee & Franchisor relationship – Working with franchisees rather than staff is a completely different dynamic, they are business partners, not employees and the relationship will usually be a min of 5 years. Control – Franchising is a great way to grow fast, raise capital & build your brand but you are not as in control. 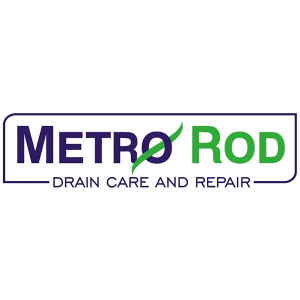 Sure you have franchise agreements and other methods to manage your brand but essentially the people that run the day to day are in business for themselves and you will have obligations to them under the franchise agreement. 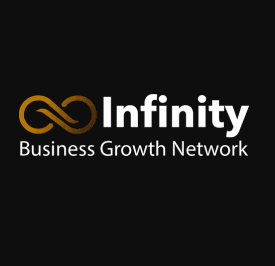 Can my business operate anywhere? Is their demand for your products/services in the areas you wish to expand? Can the skills be transferred? How specialised is it what you do? Can you train people to do what you do and achieve the same results? Support – Can you support new franchisees and have the resources to do so? How to franchise my business, what will I need to franchise my business? How do I franchise my small business? 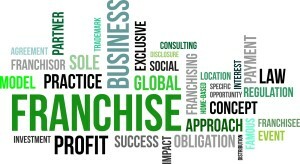 What is a Master Franchise and what are the benefits of a Master Franchise?